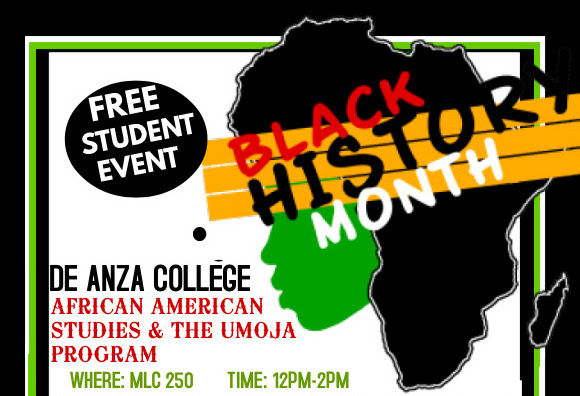 Join us for music, community and refreshments at this free student event, celebrating African American history and culture as part of Black History Month. This event is sponsored by DASB, Office of Equity and Student Success and Retention Services, in collaboration with International Studies, Men of Color Community and the Office of Outreach. Check the campus events calendar for more Black History Month events.